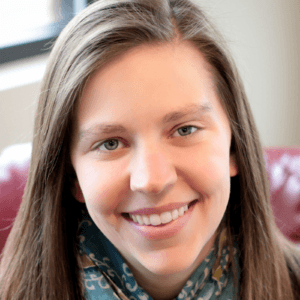 Today I wanted to share a real-life demonstration that addresses the last two questions. 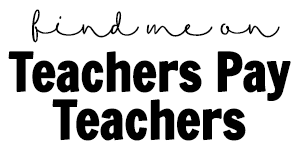 It’s a demonstration I learned about when student teaching, and it’s a powerful one. Granted, it’s definitely a long-term demonstration (we buried our pumpkin in October and will dig it up in April) but I don’t mind if my 1st graders know that sometimes science takes a LONG time. 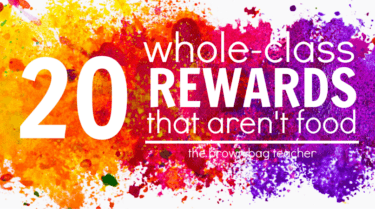 Our students live in an ‘immediate’ world, and teaching them perseverance isn’t a bad thing! The day before we started our demonstration our classes had taken the time to explore pumpkins with our University Students. 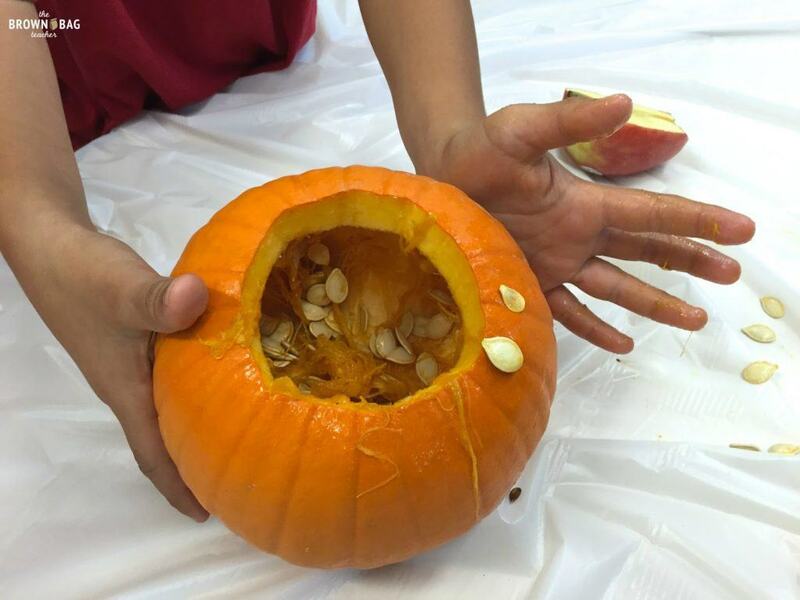 Our 1st graders had opened pumpkins, gutted them explored their parts, and even tasted their roasted seeds. 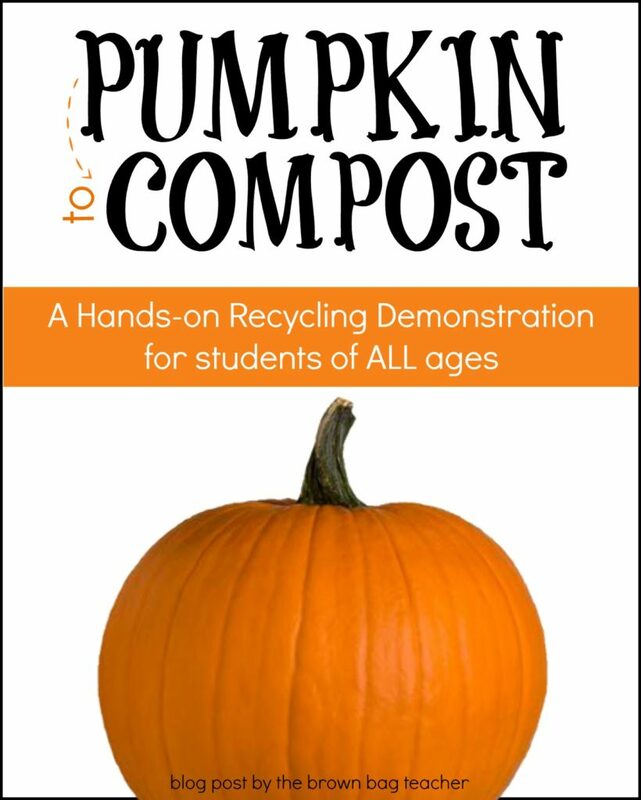 We saved pumpkins from the prior afternoon and used them for our longer-term recycling demonstration! 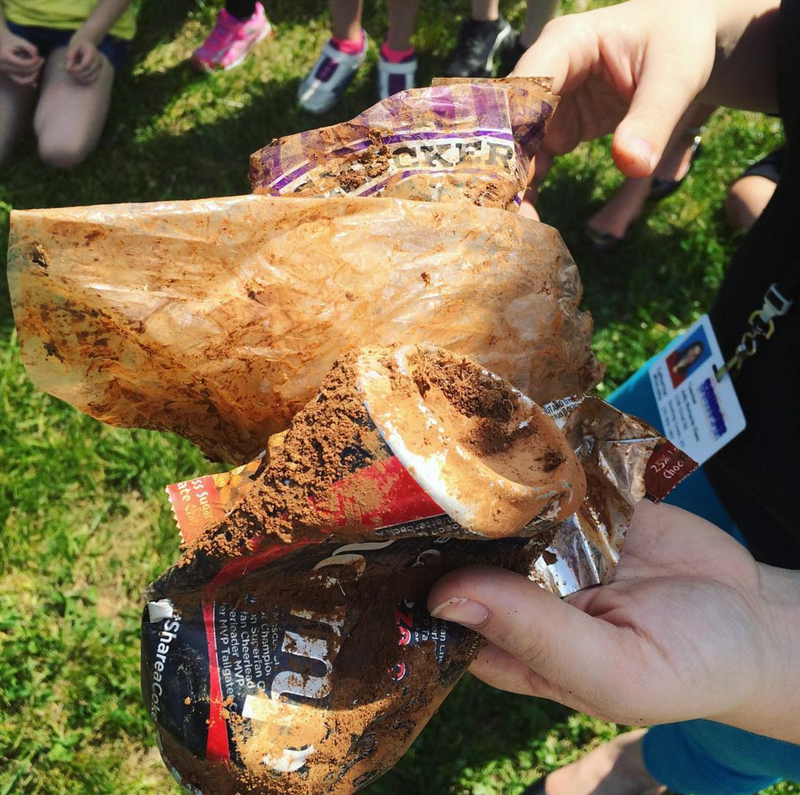 Before lunch, Kara and I (I partnered with another 1st grade classroom) asked our classes to save a few pieces of trash. 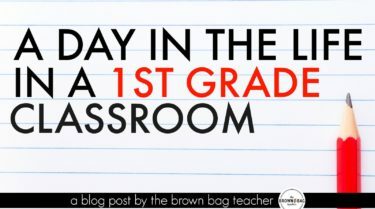 As we picked-up our classes, we collected the trash in a ziploc bag and kept it there until later in the day. Once our classes joined together, we decided together what to put in our pumpkin. 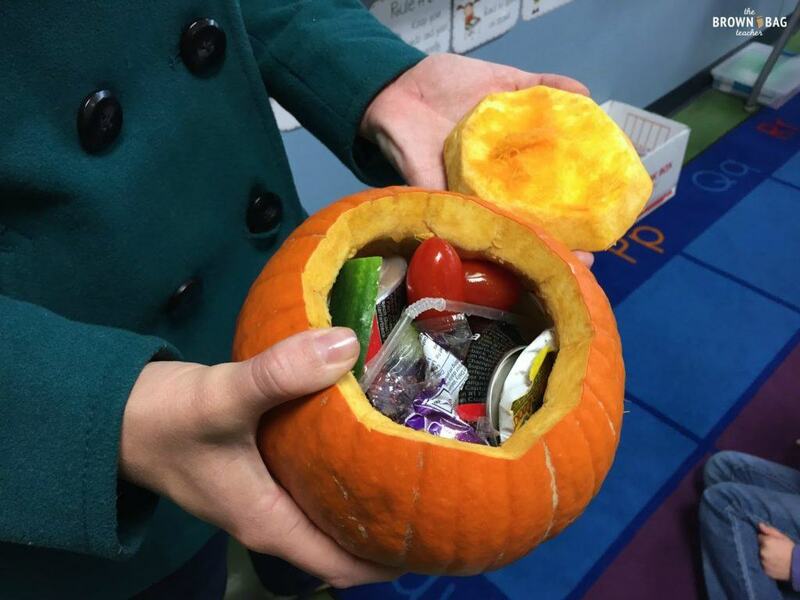 In our pumpkin we put a plastic drinking straw, an aluminum can, a PB&J wrapped, plastic wrap, a granola bar wrapped, vegetables (cherry tomatoes and cucumbers), and an ice-cream wrapper. 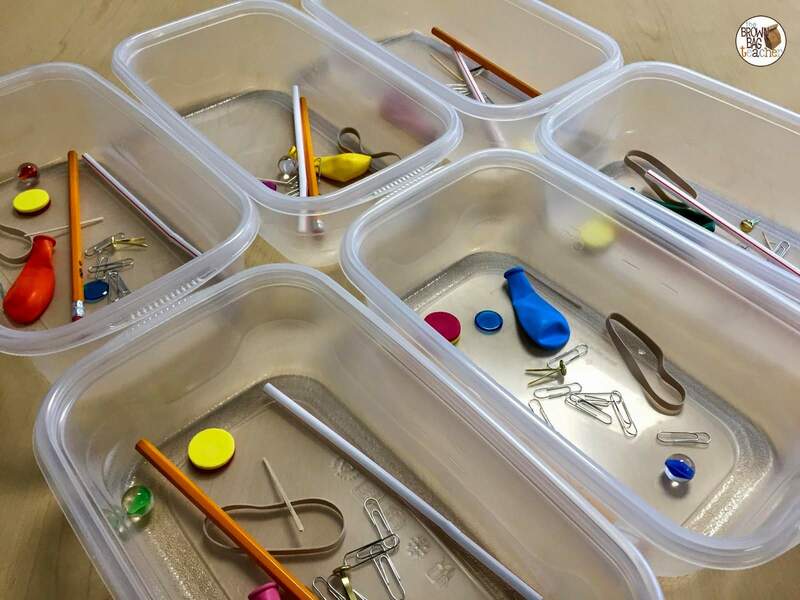 We wanted a variety of materials (metal, paper, plastic, organic) to ensure that our demonstration works! After filling our pumpkin with our lunch trash, our classes went out to one of the fields near our school. Kara and I had dug a hole the evening before (which I would highly advise because digging a hole with 50 sets of eyes watching sounds like a disaster…also we made digging a hole more difficult than it needed to be – ha!). 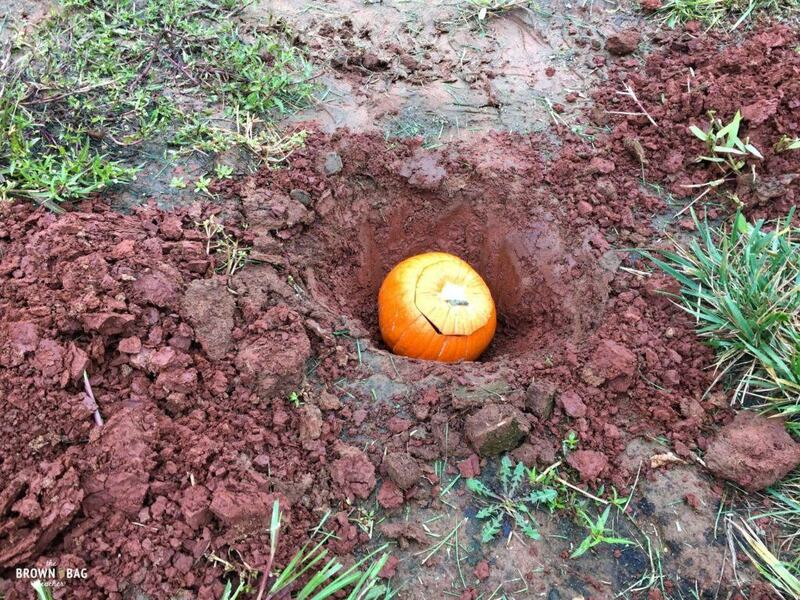 We walked out to the hole and then, we placed the pumpkin in the hole and we took turns filling in the hole. If the area were not a muddy mess and if it had not been raining, I would definitely have had the students help fill the hole! We placed a small flag in the ground, so we know where to dig in April. We also took lots of pictures, so if the flag is moved down or blown away, we will still know where to dig. 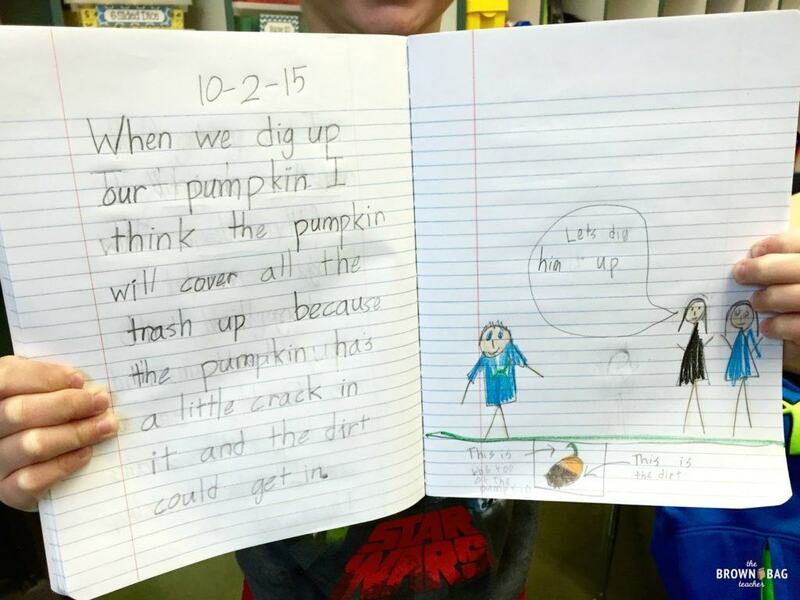 Returning to the classroom, we made predictions about what we would find when we dig the pumpkin up in April (on Earth Day). 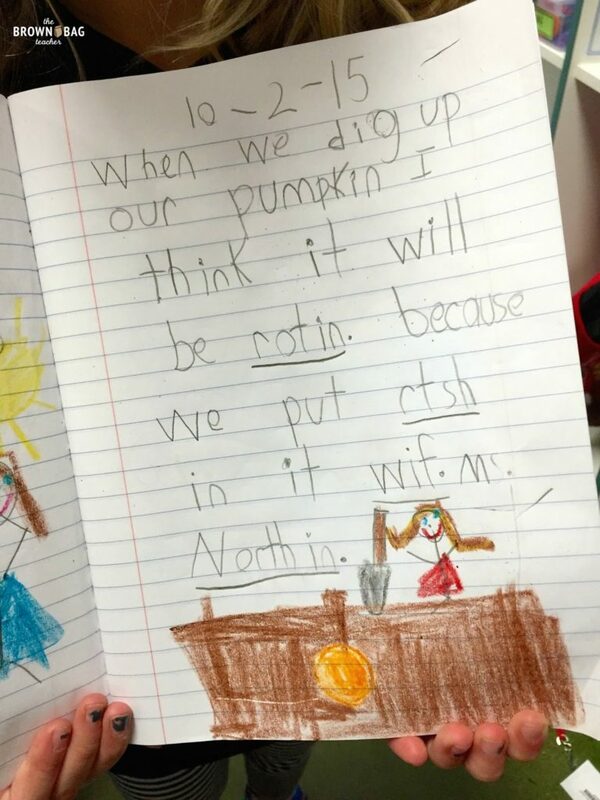 I gave students the sentence stem “When we dig up our pumpkin, I think…” and I expected them to finish the sentence and add a detail. Then, students added an illustration to match. 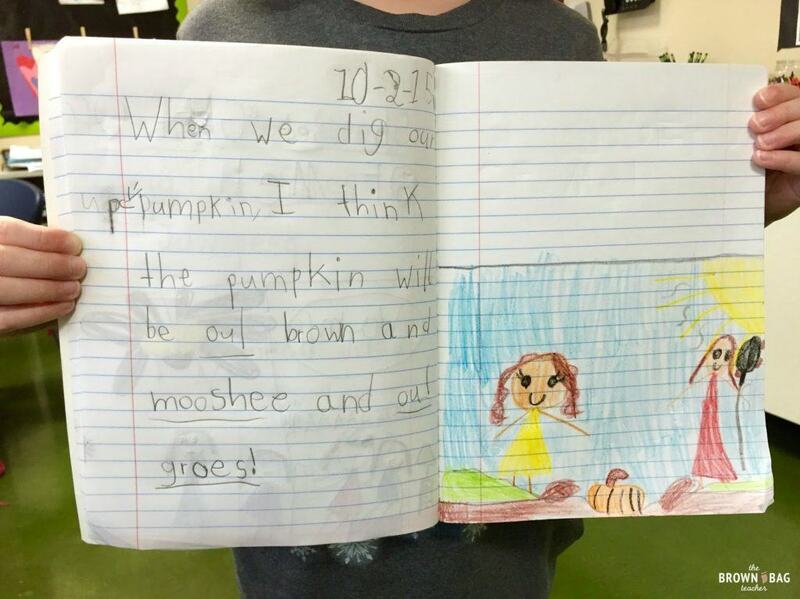 Before digging-up our pumpkin in April, we will revisit our predictions beforehand and then, write write/diagram our observations afterward. 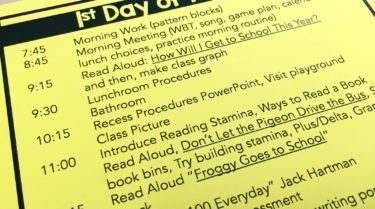 By April, we will be confidently writing paragraphs, so we will turn our learning into paragraphs. Students will have the choice of writing argumentative paragraphs about the importance of reducing waste and working to convince others to care for our Earth and/or inform/explain paragraphs about what happens to our trash. Right now, I know the lesson was fairly “random”…and it is! We have not talked about protecting the Earth yet, so it seemed like a “just-because” lesson. As we learn more about caring for the Earth and as Earth Day approaches, this demonstration will come to life. When we dig up the pumpkin in April, the pumpkin is ‘gone’ as will the vegetables inside the pumpkin, while the Diet Coke can, the drinking straw, and all the other inorganic materials are still be there! There are cheers of “Dig deeper!” and students are incredulous that the pumpkin has disappeared. Where could it have gone?? 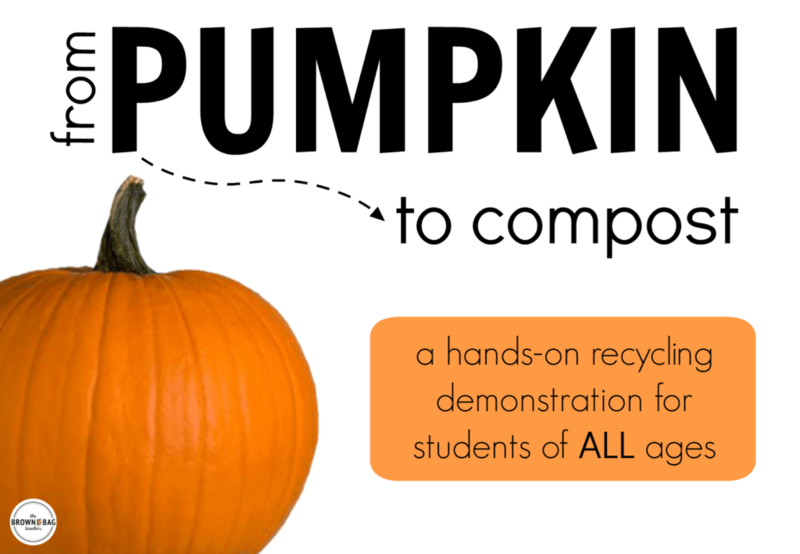 It is the perfect opportunity to give students a real lesson on why reducing and recycling waste actually matters and what really happens to the trash we throw out! Our classes cannot wait for Earth Day (only 6 months away) to arrive so we can see the fruits of our labor. Until then, happy digging friends! Leaf Chromatography: Why do leaves change color? I absolutely LOVE this!!! I will definitely be doing this during the month!!! 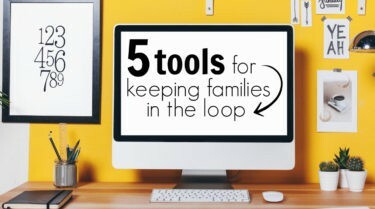 This is such a better way to teach the importance of recycling than just telling them! I love it and hope to do something similar!! Thanks for sharing!! 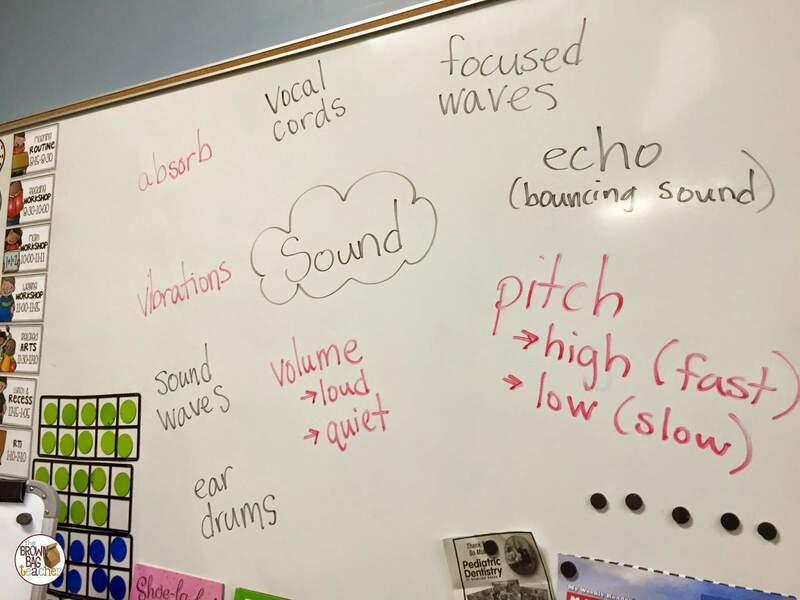 I did this activity today and the kids absolutely LOVED it. I dug the hole before school like you suggested. The kids loved helping to add back the dirt and mulch. We had such good conversation about what they think will happen to the pumpkin and all the trash. They are very excited for April to come! Of course, I did tell them that if we have a lot of snow still on the ground then we will have to wait a little longer! 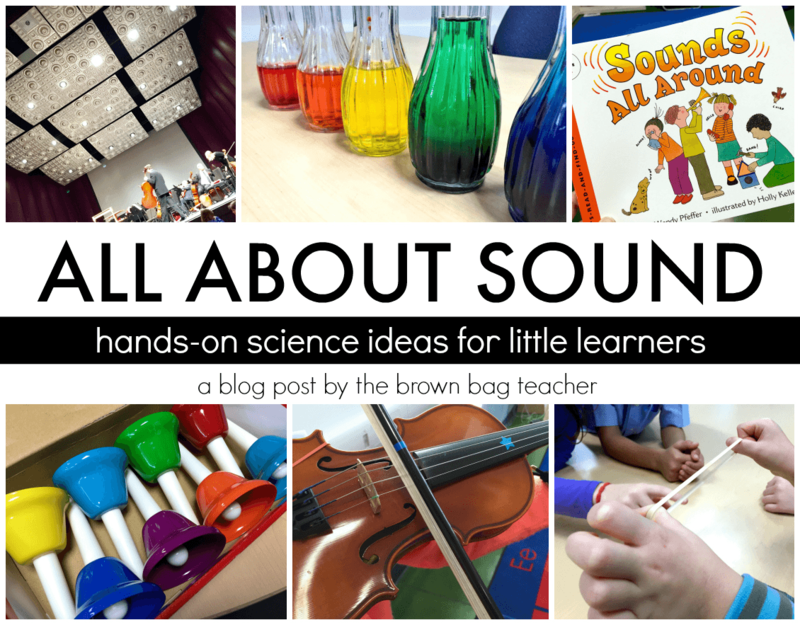 Thanks for posting this blog/experiment. 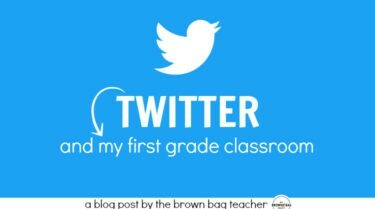 It was a lot of fun and although it wasn’t something that I had to teach, it was well worth it!!! !